Serving Commercial Vehicle of All Makes and Models, Both Diesel & Gas! When your commercial vehicle isn’t running, you’re losing productivity. The longer your rig sits or the longer it runs inefficiently, the more money you’re losing. Luckily, we take commercial trucks as seriously as you do. Don’t waste another minute on an inefficient or broken vehicle, contact Orozco’s Auto Service and we’ll have you back on the road in no time. No matter the make of your commercial truck, we have the tools, know-how and experience, to get it back up and running quickly. We can also perform regular maintenance to ensure it stays running at its optimal level of performance. 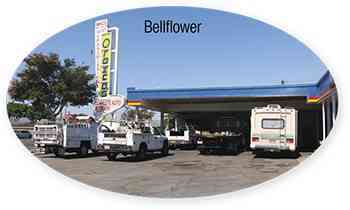 In addition to being Bellflower’s number one Commercial Radiator Repair Shop, we also service CAT engines — in fact, we can service all commercial vehicles no matter the brand, model, gas or diesel. Whether you need a school bus repaired or your commercial truck serviced, you can count on our certified mechanics to do the job right. From regular maintenance that keeps small issues from becoming large ones to complete engine overhauls. We also have extensive experience with all types of engines. No matter what engine model you need serviced, we can do it. When it comes to gas or diesel engine repair, trust Orozco’s Auto Service to get it fixed and operating quickly. You can count on us to do the job right the first time. 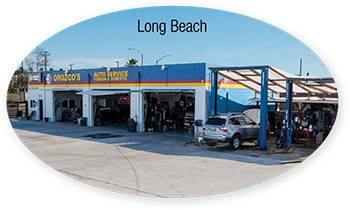 Cities and companies both have turned to Orozco’s Auto Service to get their vehicles back up and running for the long-term. While we work to provide fast responses, we never take shortcuts with any vehicle. 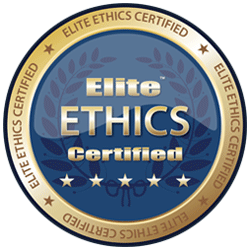 Our clients enjoy the value of a trusted and reliable source of care. 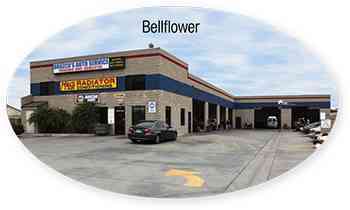 We also offer repair service for everything from preventative maintenance to complete truck engine overhauls. Whether you need an engine rebuild or an oil change, we have you covered. 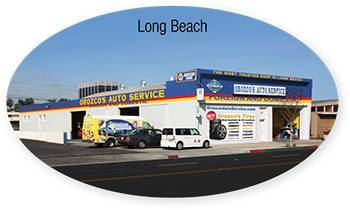 We are strategically placed in Long Beach and Bellflower California. Visit the location nearest you or contact us today via email or phone. Our expert technicians will help assess your needs and determine the best solutions to keep your trucks running strong. When getting the job done is synonymous with getting down the road, Orozco’s Auto Service is your comprehensive source for all commercial services. Whether you manage a fleet of dumb trucks or work in material transportation, we have the certified technicians and expertise to support your needs. We’ll make sure all your vehicles have engine parts capable of handling extreme stress and temperatures to keep your operation moving forward. 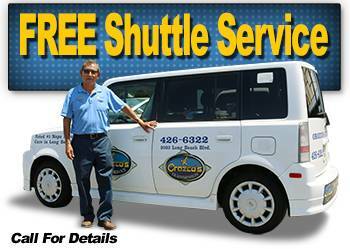 We are centrally located to service the following cities: Long Beach, Bellflower, Wilmington, Downey, Vernon, Lakewood, Norwalk, Santa Fe Springs, Compton, Inglewood, Torrance, Carson, San Pedro, Lomita, Gardina, Hawthorne. Lynwood, Pico Rivera, Signal Hill, Hawthorn and More. If you don’t see your city listed please call Orozco’s Auto Service today!